Courtesy of David L Cox, 1st National Realty. This channel front mobile home, is located at Hecht’s Landing on the South East side of Grand Lake St Mary’s. Hecht’s Landing is by far the best landing on the lake. It features a store, swimming pond, A bar, and many functions through out the summer.This 14×70 home features three bedrooms, 1 and 1 half baths, Two decks, a shed, and a boat dock. All the furniture stays with the home. The sale also includes a 1998 Club car golf cart, and a 1996 Pontoon boat with a 40 horse power Mercury motor. 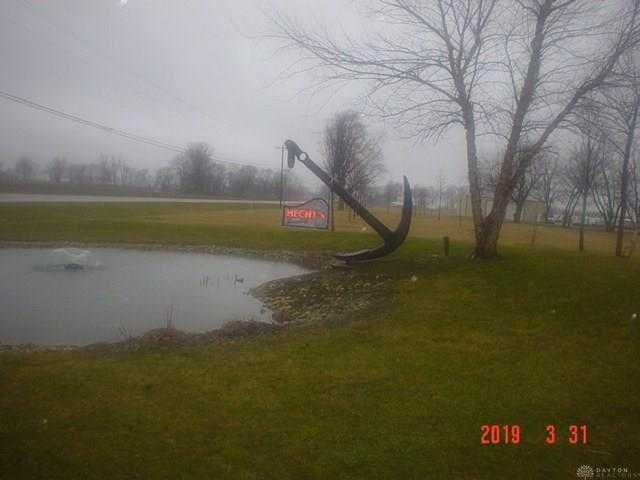 Please, send me more information on this property: MLS# 787136 – $45,000 – 8583 State Route 219 Unit 505, Celina, OH 45385. I would like to schedule a private showing for this property: MLS# 787136 – $45,000 – 8583 State Route 219 Unit 505, Celina, OH 45385.